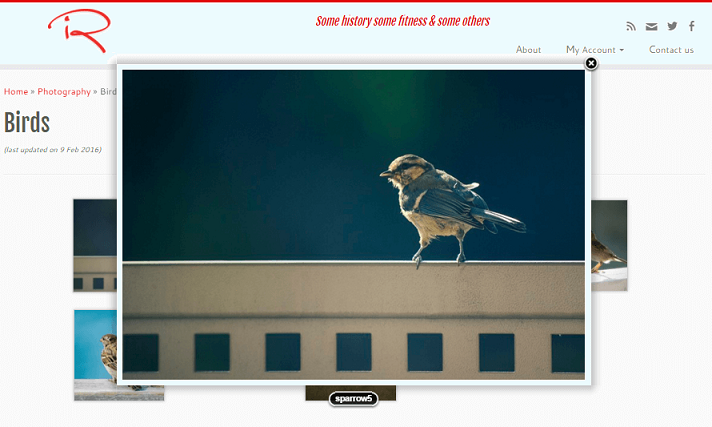 The Customizr theme uses the native WordPress Gallery that you can include in your pages and posts. A cool slow motion zoom effect is activated (with modern browsers only) when hovering the picture thumbnails. To create an image gallery, create a new post. You can also edit an existing post. 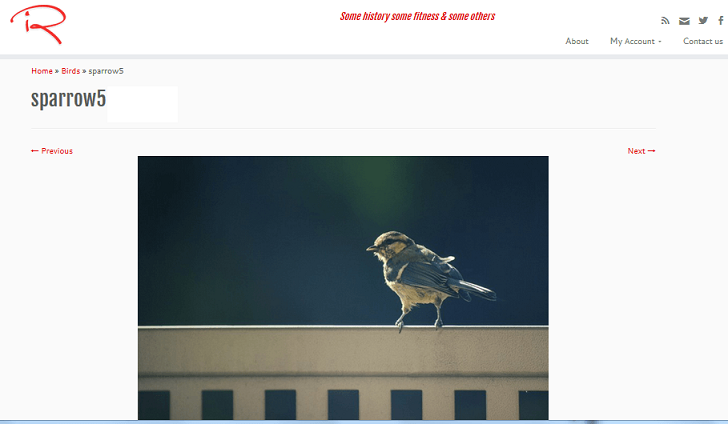 The WordPress media uploader opens. Click on Create Gallery link on the left side of the screen. After selecting the images you want, click on Create New Gallery button. You can see the selected images in the Edit Gallery view. At this point, you can add captions to your images, rearrange the order of images by dragging and dropping them or change gallery settings. In the gallery settings, if the Link To options is set to Attachment Page, clicking on the image will redirect to the attachment page of the image. Alternately, if the Media File option is chosen, clicking on the image will open up the full-size image as a pop-in with lightbox effect. After editing the gallery, click on the Insert Gallery button. 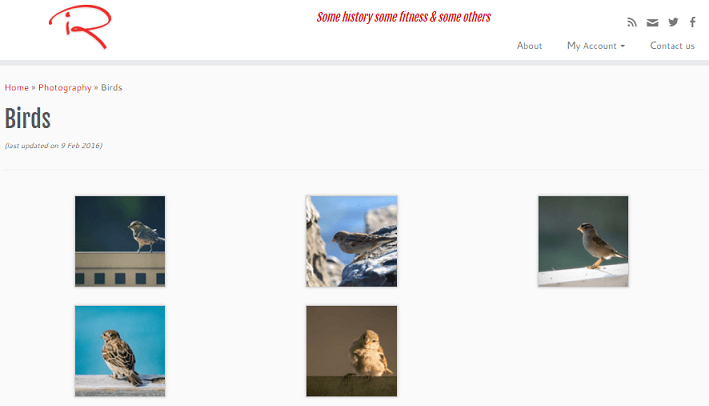 Infos : More information about the WordPress Gallery. Demo : See the live demo of the Customizr Gallery.